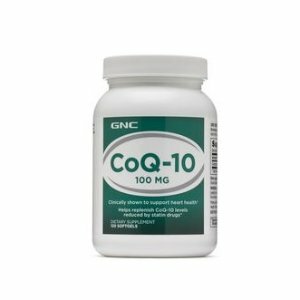 GNC offers GNC CoQ-10 from $6.99 via coupon code DMSAVEAPRIL . Free Shipping On $49+ In the U.S.
Offer does not combine with other offers or coupons. Exclusions Apply. Online Only.